This blog post demonstrate on how to run iSeries Command using VB.Net. This is needed for example to change user ID password via an application. Schedule Task also might be used it to perform some jobs that have conditional things or validation. In order to run AS/400 Command via Visual Basic,you need a pre-requisite. You have to install IBM iSeries Client Access and make reference to IBM.Data.DB2.iSeries.dll in your application. In my computer the library is located in C:\Program Files\IBM\Client Access folder. Basically to call AS/400 Command, you will use ADO.Net objects and execute QSYS.QCMDEXEC syntax. Note: The second parameter must contain exactly 15 digits: ten to the left of the decimal and five to the right. As default SQL Server Reporting Service 2008 R2 has Scheduled Report Generation named Subscription. You can choose what report and when to generate it also delivery method. The generated report will be on Excel format. Multidimensional array sometimes hard to manage. One of its cause is array index must use number i.e integer in Visual Basic. Not like Php, We cannot put string as an array index in VB. So sometimes to code with VB is not really easy that come said from Php programmer. In fact to make code like Array easier we can use List or Dictionary Class With Structure as its value to compensate the multidimensional Array. List is simpler than Dictionary Class but List has it weakness. So to do more complex task we should use Dictionary. Lets see example of List in a first place. I want to make it like a multidimensional array. I have a list of email address info that has ID, Name, Email Address itself. Also I have a structure to put those email information in one place. I have a Structure to store email address info and it has more than one member to make it multidimensional. The ID member type in this structure is integer. Off course, you can set it to string type if you like. The signature of List class is List(of Value_type). As you can see above in Sub Main() procedure the ‘List’ Class Value type can be anything from basic type i.e string, integer etc to a Structure or Class type. We can use For Each iterator or another to list of ‘List’ Class value. IBM DB2 LUW or DB2 Linux Unix Windows is one of a recommended RDBMS software used by many organizations. By its name this DB2 LUW is a platform independent because it can be run on Linux, Windows, Solaris, Mac OS. IBM has free version of DB2 LUW which is DB2 Express-C. Unlike another RDBMS, DB2 Express-C does not have any time restrictions or database size limitations. So this free version can be used in production environment. Because of platform independent we can install DB2 server on Linux as database server to avoid virus infection. 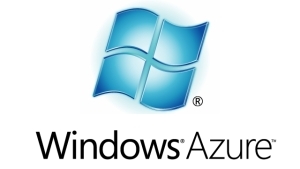 Since MS Windows is more widely used (at least in my country) then we also can use MS Windows to run client application (VB.Net) that connect to DB2. 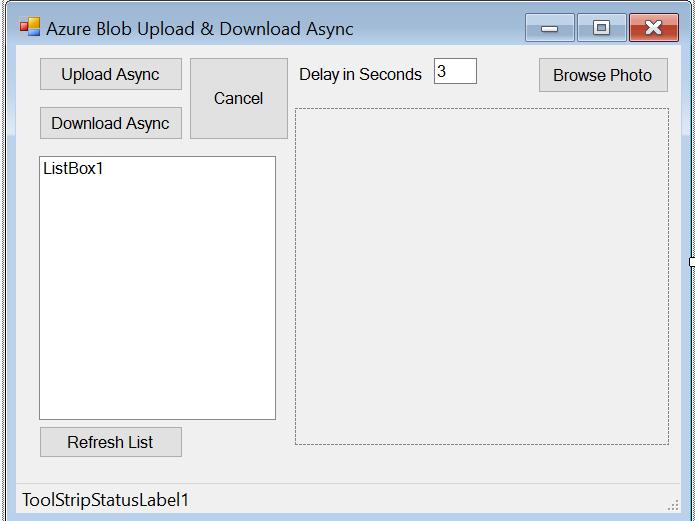 I will show you example using VB.Net to work with DB2 and also to get image data. IBM provides .Net Data Provider for DB2. It is located on installation of DB2 folder like C:\Program Files\IBM\SQLLib\Bin\netf20\IBM.Data.DB2.dll. I added this library file to project’s reference. I use DB2Connection class to establish connection to DB2. DB2DataAdapter to retrieve recordset and DB2Command to execute sql query. 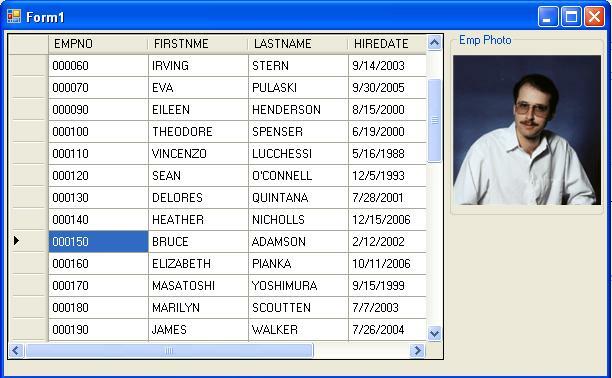 I use SAMPLE database and populate DataGridView with Employee data. If employee has a photo then it will be showed on picture box. ADO.NET DataAdapter is a bridge between data source and DataSet. The implementation of DataAdapter can be SQLDataAdapter, OLEDBDataAdapter, iDB2DataAdapter etc. DataAdapter.fill method fills data source recordset to a DataSet or DataTable returned by a ‘select’ query. After populating to a DataSet and DataTable, database connection can be closed but DataTable data still able to access. This is known as Disconnected ADO.Net operation. We do not have to re-connect to database if we want to retrieve same data with previously DataAdapter.Fill work. We can access the DataTable’s data like an array. Because of that performance of disconnected operation is better compared with connected one in some cases. If the ‘select’ query has result of thousands or millions record DataAdapter.Fill method will populate them all thus long run might occur, DataAdapter.Fill looks like slow. However there is no default method to cancel DataAdapter.Fill. So to terminate long Fill process we have to kill it manually and the application will close. We need to know how to cancel DataAdapter.Fill on the fly for particular reason.